Author Unlimited CelebsPosted on June 30, 2014 Categories Emilia ClarkeLeave a comment on That smile though! 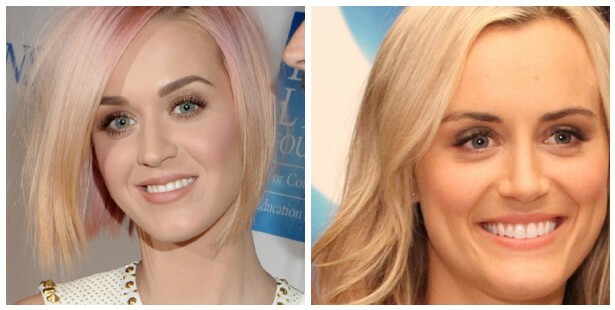 Katy vs Taylor Schilling – Anyone else ever noticed?? Author Unlimited CelebsPosted on June 30, 2014 Categories Katy PerryLeave a comment on Katy vs Taylor Schilling – Anyone else ever noticed?? For more Kate Beckinsale pictures and videos, please visit our friends at Celebarazzi!